Sick of wasting time job hunting? 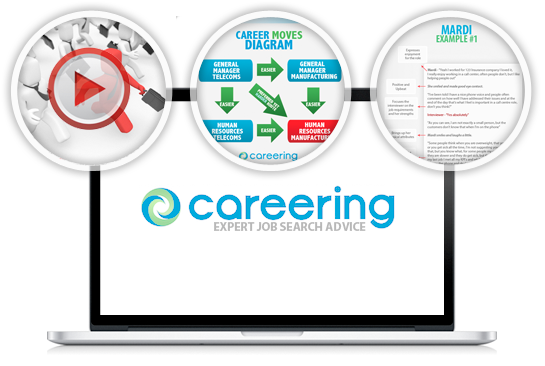 Careering is a self-directed learning system created by a career coach, expert in recruitment and selection. Careering shows you WHAT to do and HOW to do to it in order to secure your next role. 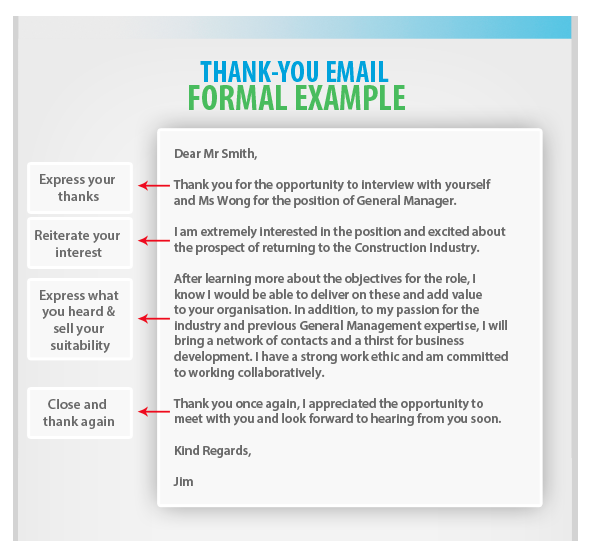 Write a tailored resume and cover letter that lands you an interview. Learn exactly what a hiring manager wants to hear at interview to hire you. Network and tap into the hidden job market to uncover new opportunities your competitors aren’t aware of. Sell your skills, capabilities and professionalism effectively to prospective employers through every facet of the job search process. Careering contains everything you need to know to secure a new job role in the least amount of time. Careering is a self-directed learning system. You identify the areas where you need help, implement our job search advice and find a new job. 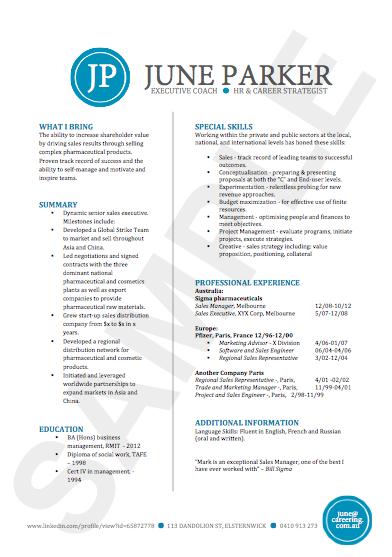 Written and designed by a Career Coach and an Executive Recruiter, we know what really works. Unlike many job sites, we won’t just tell you WHAT to do, we will show you exactly HOW to do it to get results. The system is organised into eleven modules comprising over 100 sections. 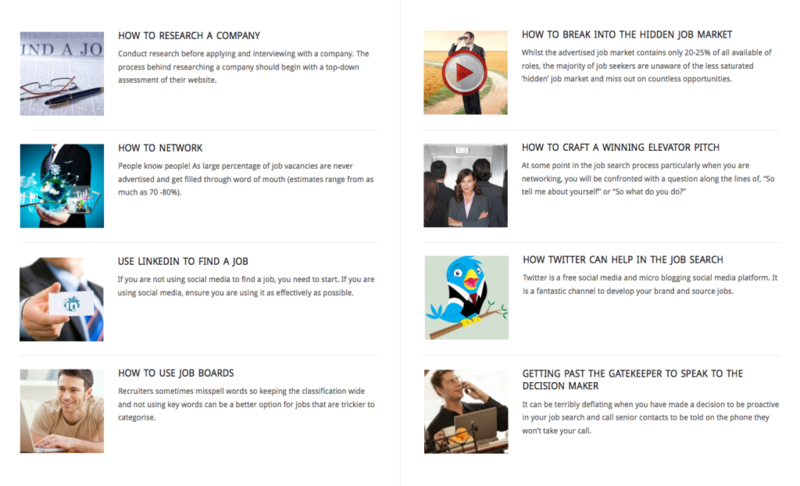 Included in Careering, you will receive plug-n-play templates, strategies, scripts, examples, videos and handouts – everything you need to learn to find and secure a new job in today’s competitive market. 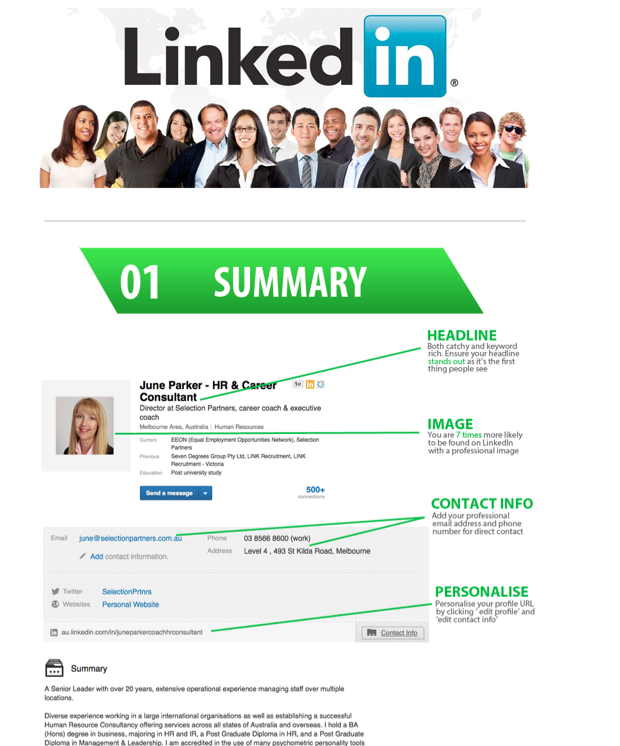 Capture the hiring managers interest with a resume that lands you an interview. 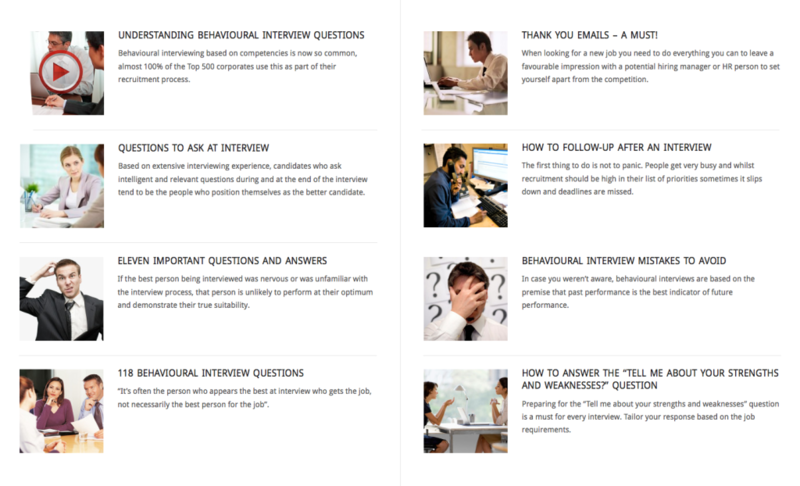 We'll teach you exactly how to approach, conduct yourself and follow-up after the interview. Position yourself as the candidate recruitment agencies come to first with the newest job openings. Don't allow tests to act as the final barrier to securing your next position. Tap into the hidden job market and reveal job opportunities your competitors aren't yet aware of. Learn and understand core aspects of job success and developing a happy career. Select one of our packages and get started today! "I found Careering to be a great help to me in my efforts to find employment. June has a lot of knowledge and expertise and this has been transferred into the website in an easy to use and step-by-step format. I would highly recommend this resource to anyone looking for a breath of fresh air in the frustrating job search process". "I have recently accepted an offer and will start my new career at the end of May! You challenged me to think about how I present myself and how to respond to interview questions, thank you." "Careering was great at helping me recognise my strengths and expanding my thinking to focus on a new career path that would align with my interests and give me more job and personal satisfaction." How would you feel if someone with less experience, less ability and less competency got the job you wanted, because they learnt how to get the job through careering.com.au and you decided not to?